If you’re like me and of a certain age, you too will realise that country music is the best of all – and be assured that when it comes to country music, Courtney Marie Andrews is bone fide. Originally hailing from Phoenix, Arizona, she left home at seventeen and has spent the last decade traipsing the coasts of America with her guitar while making ends meet as a session, back-up singer and guitarist. For fans of hers (and for fans of artists she’s played with like Damien Jurado and Ryan Adams), Courtney’s effortless alt. country harks back to the classic early seventies era while retaining a timeless and edgy form. This transient modern-day-box-car lifestyle now brings her to Durham’s lovely Old Cinema Launderette on Sunday 26th February as part of a short British tour supporting new album Honest Life and its single, the ode to heartbreak How Quickly Your Heart Mends. Describing her work, Marie Andrews has said “I’ve always been drawn to the flaws in my characters because that is what makes them more relatable and more human.” The venue, recently refurbished and with a larger capacity, is also a quirky delight, so this special matinee show is the perfect proposition for a Sunday afternoon. 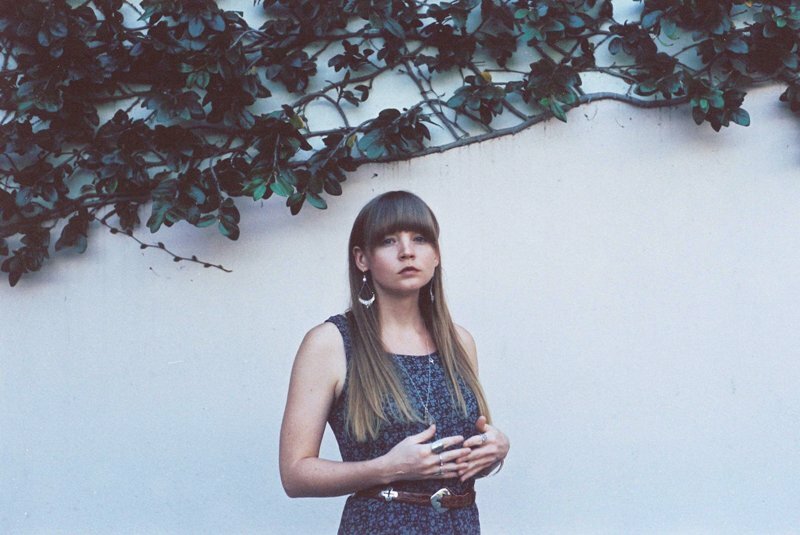 Courtney Marie Andrews is at Old Cinema Launderette, Durham on Sunday 26th February.